After winning over the staff and students of Milford High School, chemistry teacher Richard Martinez aka Bianca Del Rio (Roy Haylock) sent her nemesis Vice Principal Deborah "Debbie" Ward (Rachel Dratch) to jail in a flawlessly executed plan. 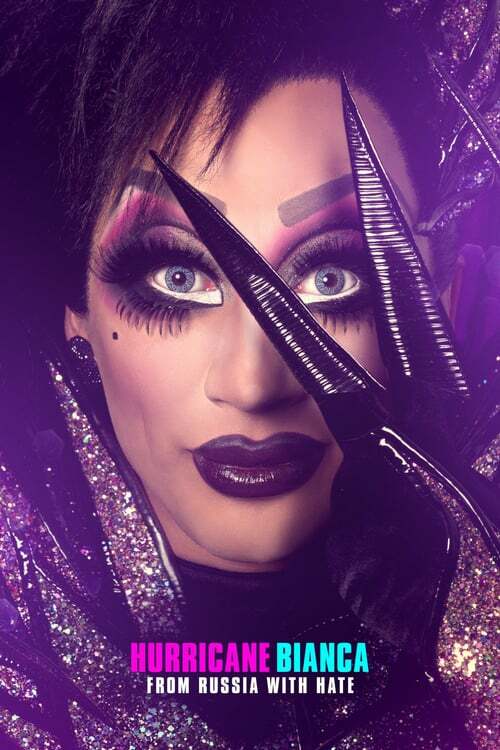 When Debbie is released from jail, she conjures up a scheme to do away with Bianca Del Rio once and for all, by luring her on a dangerous journey to Russia to accept a teaching award and cash prize. Filled with laughs, celebrity cameos and America’s drag superstars, HURRICANE BIANCA: FROM RUSSIA WITH HATE is packed with surprises and unlikely partnerships that spark friendship and acceptance.